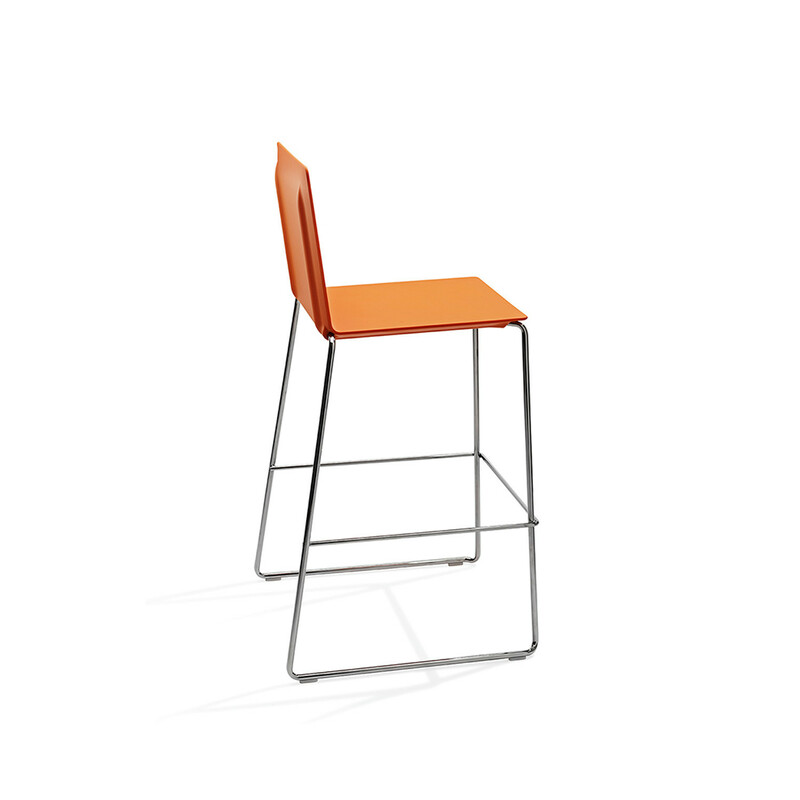 The Dry Bar Stool is ideal for use in contemporary office breakout areas, bars, casual dining rooms and informal meeting zones. 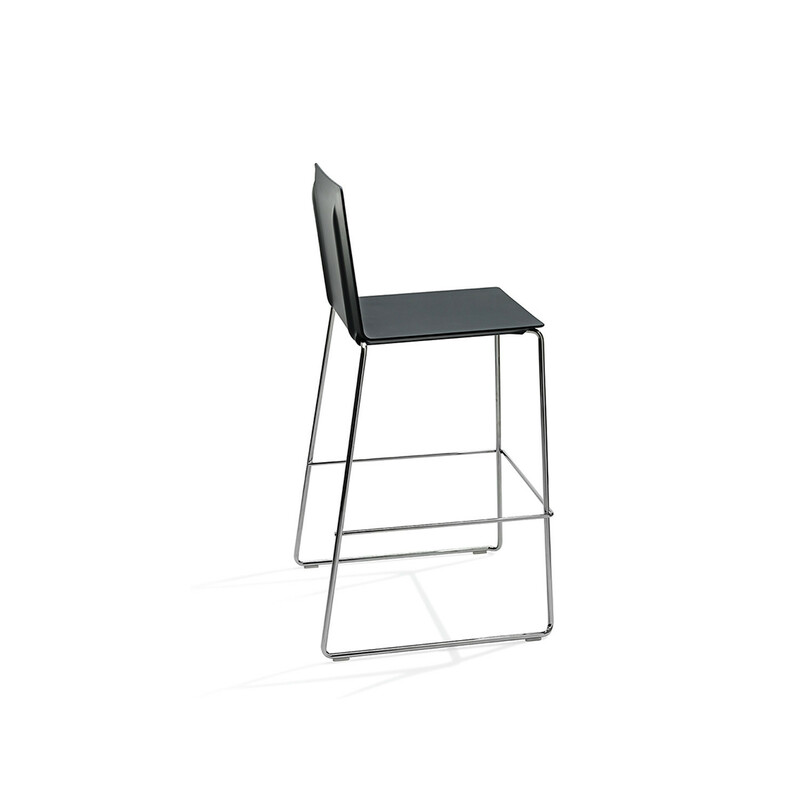 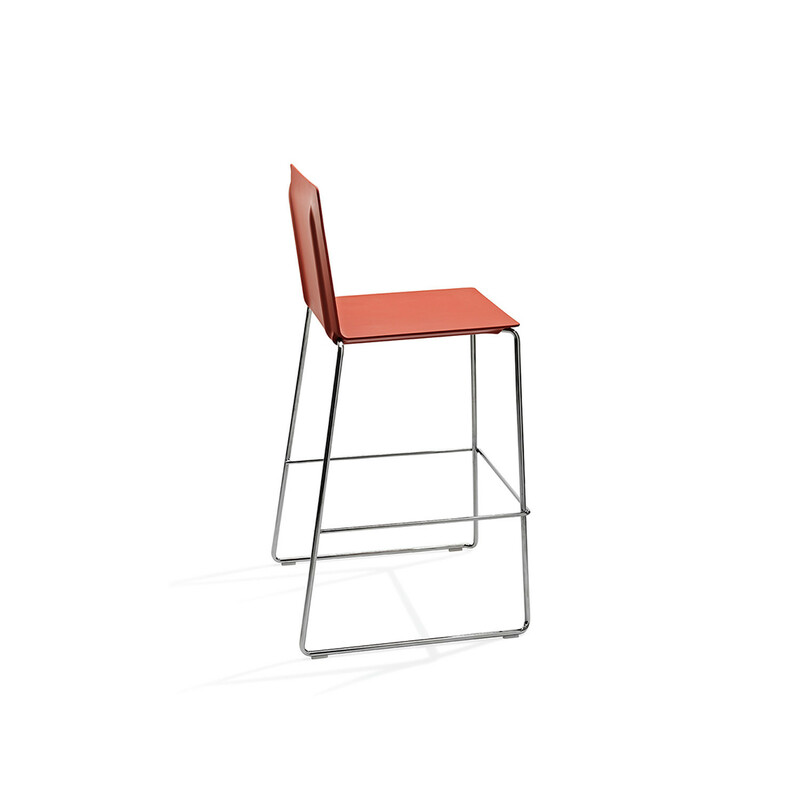 Dry Bar Stools is an all-round high chair designed to fit different segments of the contract business. 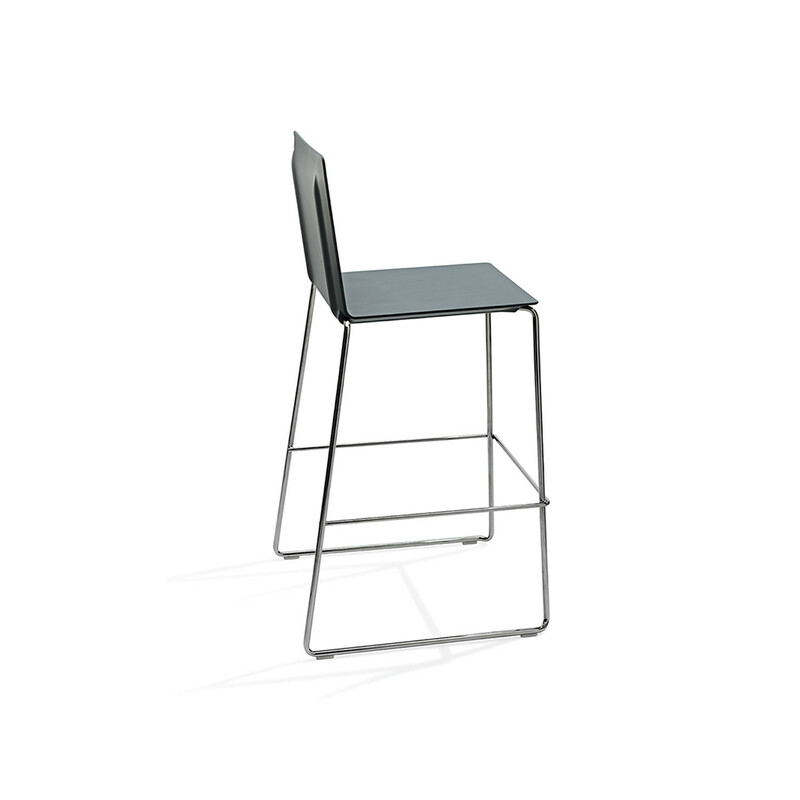 The Dry Bar chair is the latest member of the Dry family and is available in a high (80cm) and a low model (65cm) and in the four well-known PUR colours Black, Graphite Grey, Red and Orange. 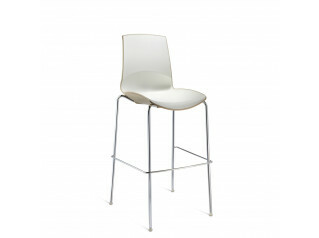 With its simple yet elegant aesthetic, the Dry Bar Stool will not look of place in any modern bar area. 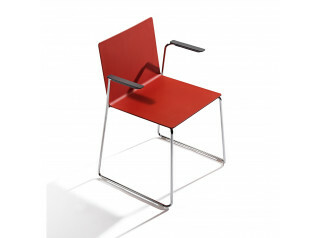 See also the Dry Chair in the additional product options further below. 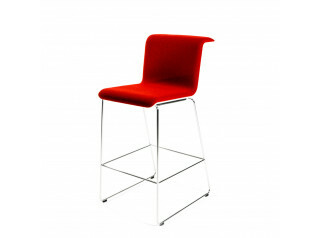 You are requesting a price for the "Dry Bar Stool"
To create a new project and add "Dry Bar Stool" to it please click the button below. 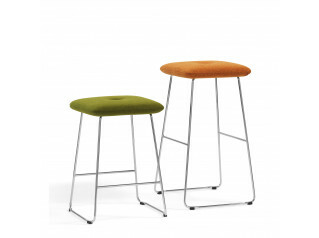 To add "Dry Bar Stool" to an existing project please select below.